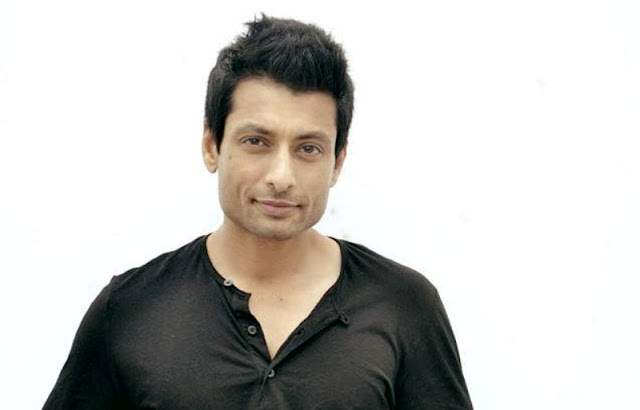 Indraneil Sengupta is an Indian film and television actor and model. He was born on September 8, 1974 in Ahmedabad, India. He was so much interested about media arena from early childhood. He was a finalist of the Gladrags Manhunt Contest (1999) in which John Abraham was the winner. He modelled for designer Rohit Bal and worked for choreographers Marc Robinson and Achala Sachdev. He also appeared in a television show named Pyaar ke do naam...Ek Radha Ek Shyaam on STAR Plus. Indraneil Sengupta made his debut in the film industry with the Hindi film Shukriya: Till Death Do Us Apart (2004). The film also starred Aftab Shivdasani, Shriya Saran and Anupam Kher. Then he acted in the movie Mumbai Salsa in 2007. In 2008, he played a negative role in the movie 1920 directed by Vikram Bhatt. He made his Bengali film debut in 2009 with the movie Angshumaner Chhobi. He then acted many notable movies such as Autograph (2010), Arekti Premer Golpo (2011), Chorabali (2012), Mishor Rohoshyo (2013), Arundhati (2014), Boss 2 (2017) and many more. Indraneil Sengupta married to Barkha Bisht on 2 March 2008. The couple has a daughter named Meera Sengupta.